Looking for Everman, TX apartments for rent?  Stallion Pointe offers a variety of options, such as the Pharoah floorplan, to fit your budget and needs. 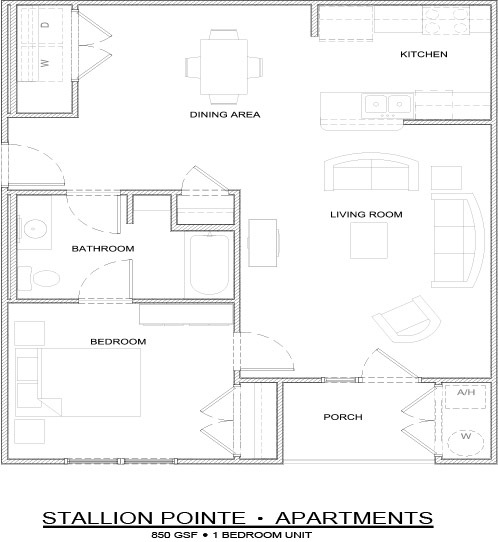 View the Pharoah floorplan here to see the layout of our 1-bedroom and 1-bathroom apartment that still gives you 850 square feet of living space. With additional storage, walk-in closets and our open floorplan for the Pharoah, you’ll have plenty of space to host family and friends! Each of our Everman, TX apartments for rent include modern kitchens with dishwashers, garbage disposal, built-in microwaves and self-cleaning ovens along with private patios for you to entertain. You’ll love coming home to our community after a long day at work to enjoy our swimming pool, our fitness center or relaxing in the resident clubhouse! Call us today to learn more about our available apartments or to schedule your own tour of our community!